During our young adult years, we encounter road blocks of many different shapes and sizes. These obstacles have the potential to slow us down, cause us to find a new route, or even stop us from moving forward all together. Paige Hancock's road block has demolished her path, forcing her to stop in her tracks and question if moving on is even an option anymore. With the aide of her family and best friends, she rediscovers her footing and slowly, but surely, wonders down a path opening her eyes, and her heart, to new experiences. Emery Lord writes her characters as if they are people you know; someone you can share a latte with, or wave hello to as a passerby on the street. Their voices become something more than just words written on a page, they beg to be heard, listened to, and you find yourself wanting to respond. I really appreciate the attention to detail that Emery Lord affords her characters, building their identities rich with color and volume. The Start of Me and You, her follow up to debut Open Road Summer, was like revisiting an old friend. There's a contentment to her writing that fills a void in my literary heart that I didn't even know was missing. As Paige navigates her new path, with it comes new obstacles. She's torn between moving on, but not quite ready to let herself go into the abyss of a potentially new normal. I identified with this theme strongly throughout the novel, causing me to reflect back on my own obstacles in my youth. The decisions we make today will affect us for the tomorrows to come. I found myself rooting for Paige, urging her to take that next step and rediscover her place in this wide open world. The romance that builds throughout this story was kept simmering just below the surface, allowing it time to marinate between the characters, giving it an authentic and climatic journey. This story portrays one of my favorite moments in YA romances that I have ever read. It brought me back to a place where young love can be so freeing and undone. The hope that lies ahead for these characters warmed my heart to a degree of comfort and nostalgia. Fans of contemporary YAs will devour this novel page for page, wanting to come back for seconds just to satisfy that irresistible craving Emery Lord has gifted this literary world with. I loved Open Road Summer. 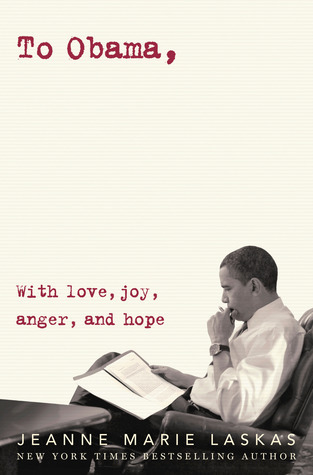 I can't wait to read this one too. 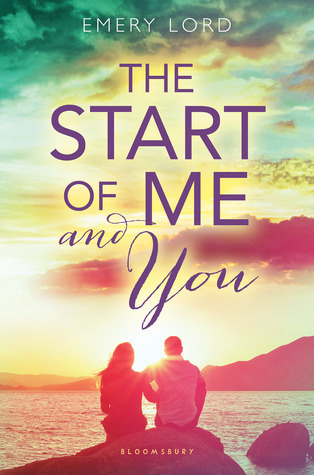 I loved The Start of Me and You! Emery certainly does an incredible job with her characters + their struggles + stories, and I loved this as much as her debut. Glad you felt the same!